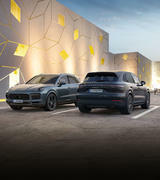 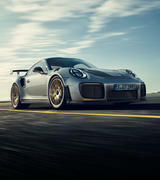 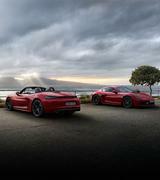 The Porsche marque has long been recognised for it's exclusive and individual sports cars, designed to offer outstanding performance and superior technology as well as high quality and lasting appeal. 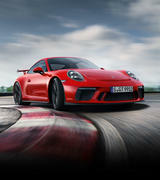 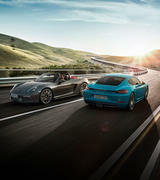 This is demonstrated by the fact that more than 60% of all Porsche vehicles ever built are still on the road today. 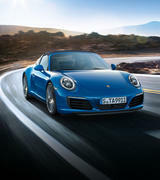 All cars are subjected to a rigorous inspection where they must fully satisfy a range of exacting criteria demonstrating high levels of safety, reliability and performance that you would expect from any Porsche on the road today. 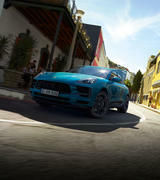 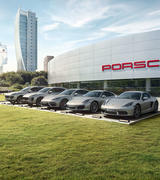 All cars are detailed and presented to Porsche standards of quality and workmanship. 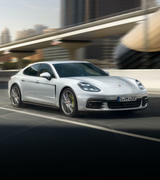 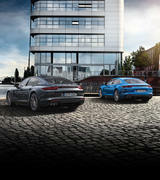 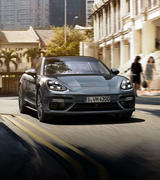 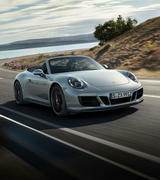 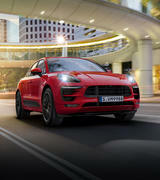 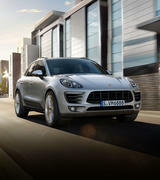 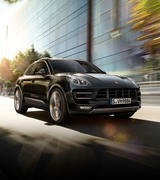 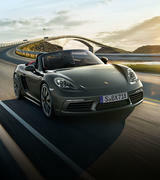 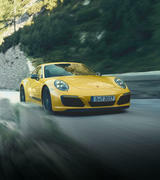 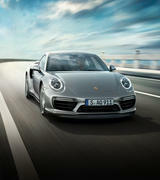 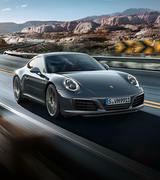 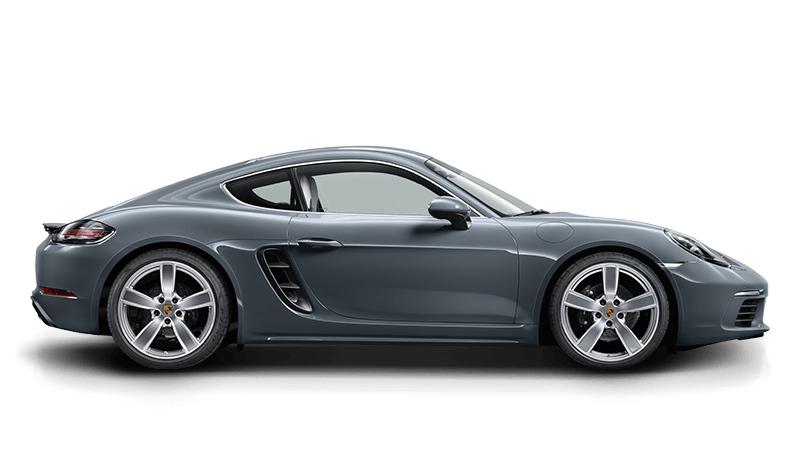 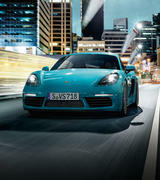 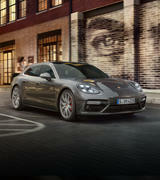 All cars are sold with the Porsche pre-owned warranty and Porsche roadside assistance.